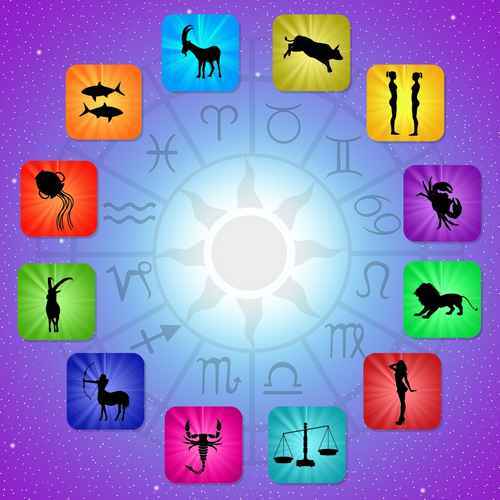 Astrology deals with angles between the planets and their observed effect upon humanity. The signs are a way of dividing the heavens, so are the houses, but they are based upon the time and place of birth. The sign may be considered the field of action, the house is the place where the action occurs, and the planet is the motivating power of force. Be still, quiet the mind, even if it is only for five minutes. This beautiful crystal promotes success, abundance and personal power. Citrine brings self -confidence as well as positive energy. It can help eliminate fears. A powerful cleanser and regenerator, Citrine carries the energy of the sun. Citrine is used as a chakra stone for the solar Plexus. 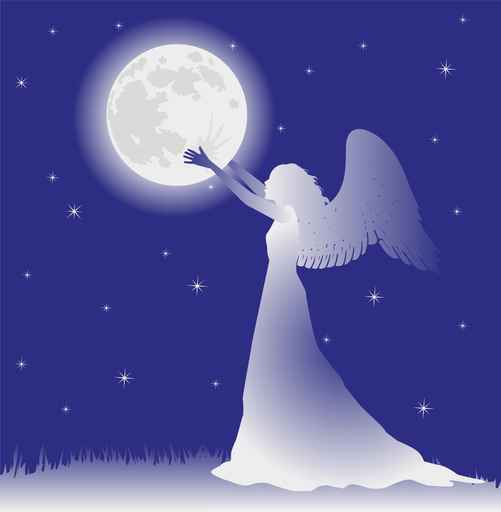 It is used metaphysically to increase, magnify and clarify personal power and energy. Citrine promotes joy. This stone of abundance, teaches manifestation and attracts wealth, prosperity and success in life. I have always been attracted to this crystal. 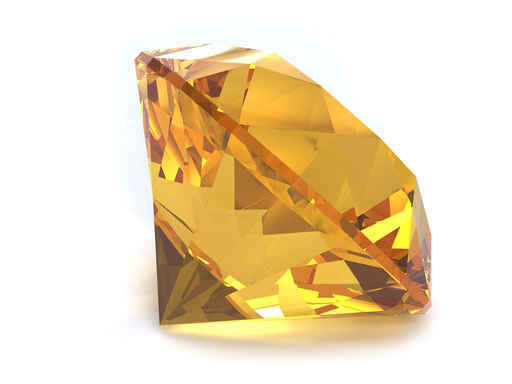 I love the colour and have been using Citrine for many years. I carry a small piece of Citrine in my purse and have done so since 1995. I also have a beautiful pendant I enjoy wearing.